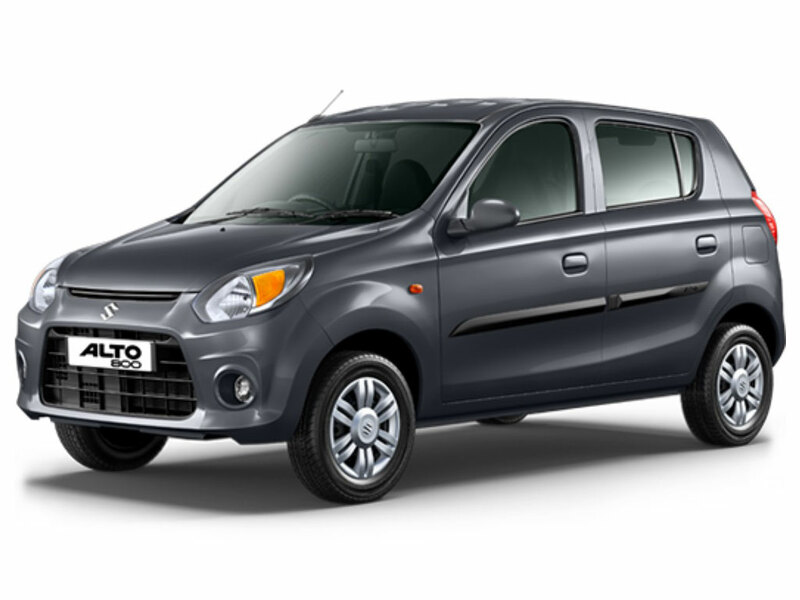 No doubt, Tiago is one such car that has placed TATA among the top car sellers in the country. 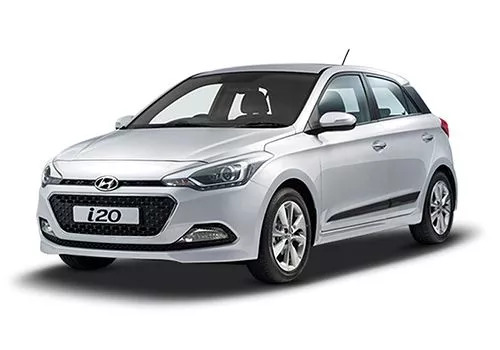 This entry-level hatchback offers tons of good points, and you do not have to shell out a lot of money as well. 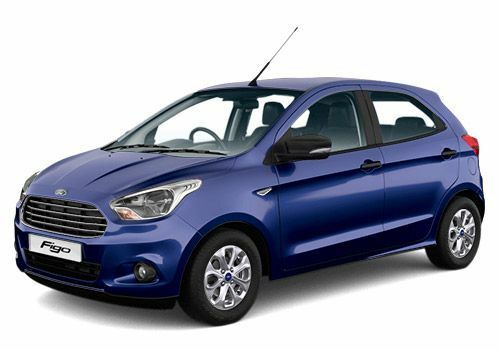 TATA Tiago is available both in petrol and diesel variant. 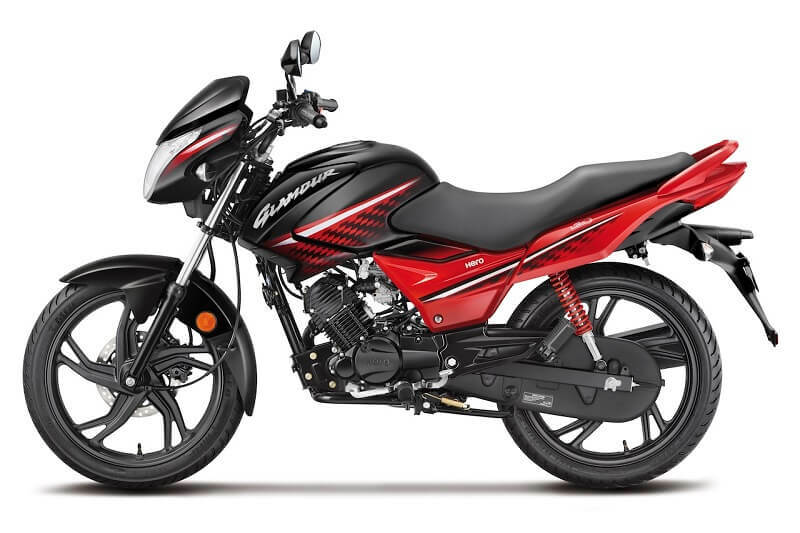 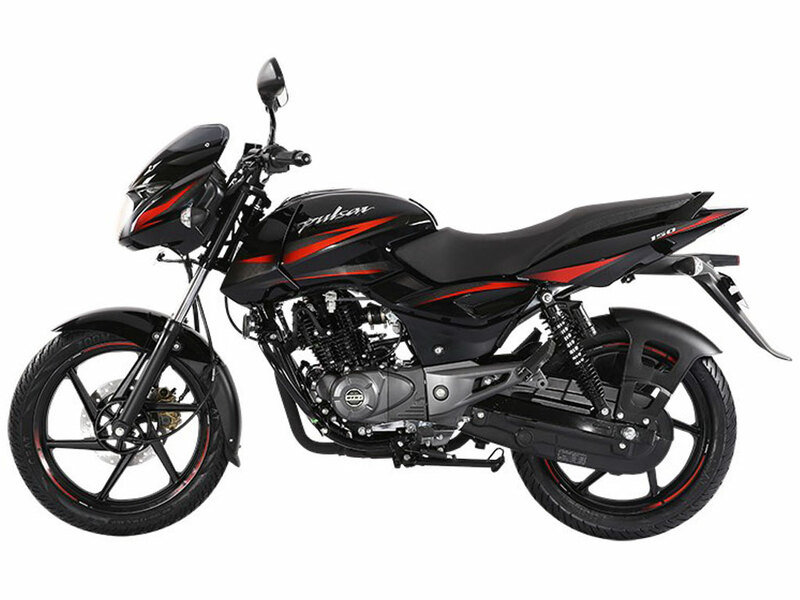 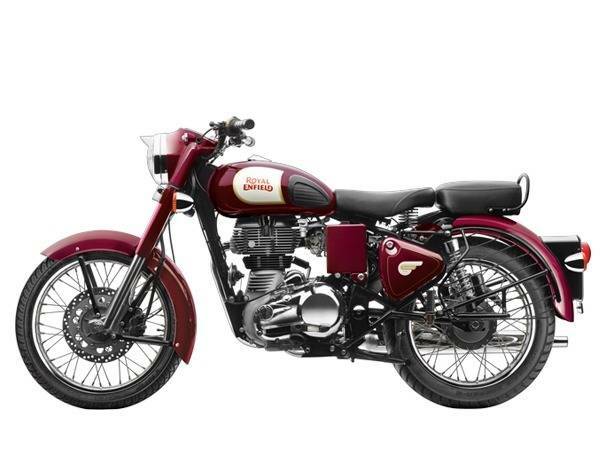 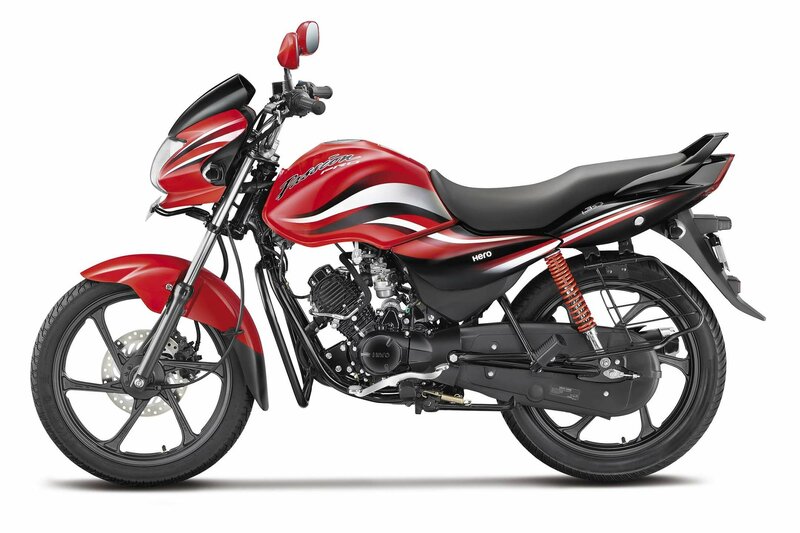 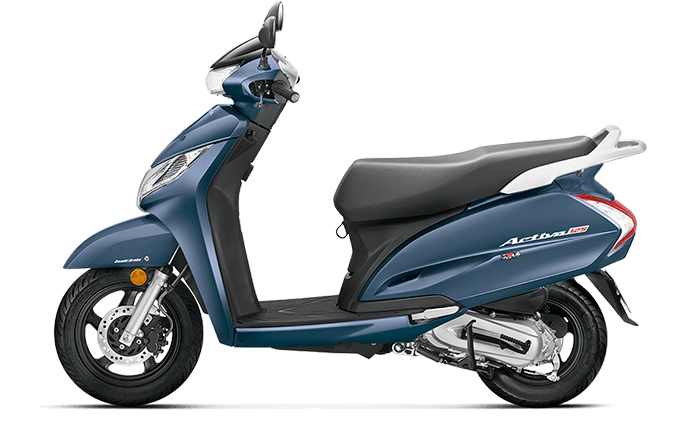 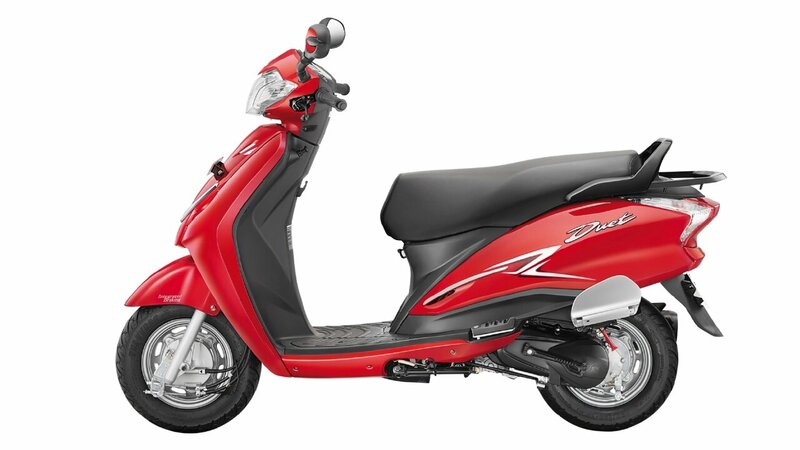 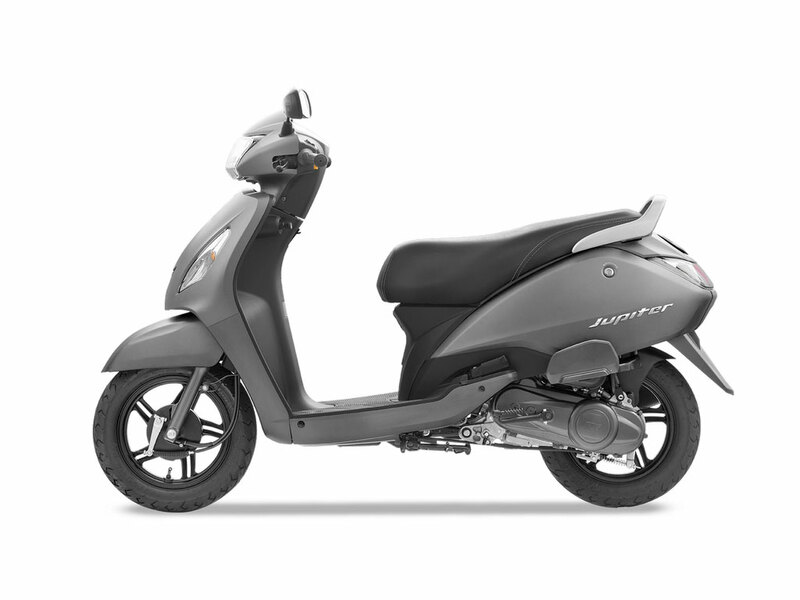 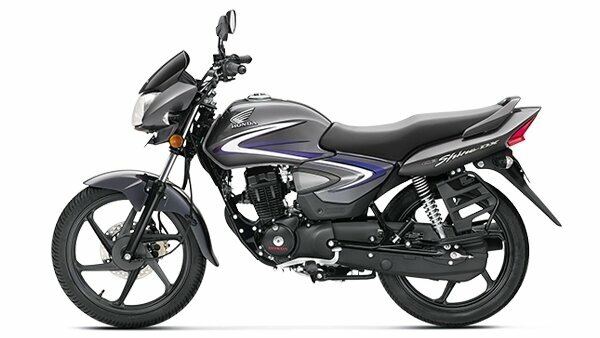 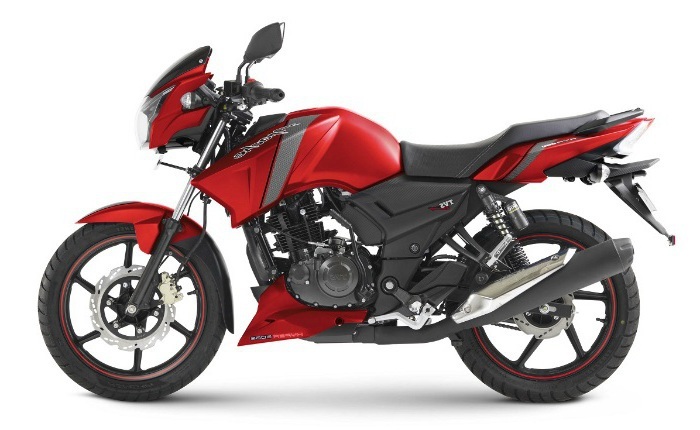 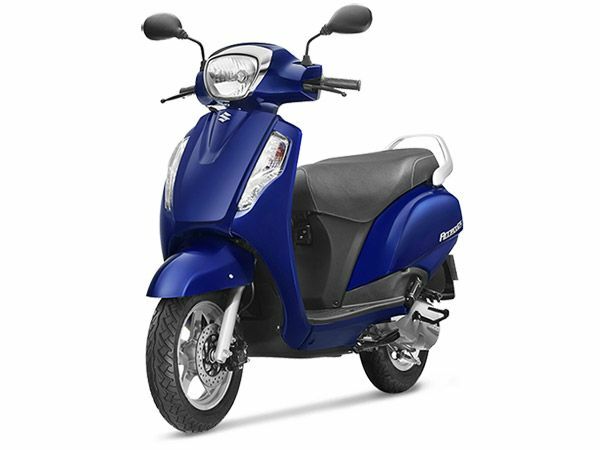 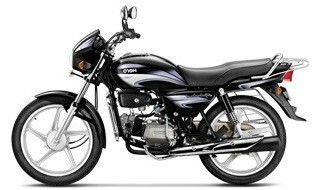 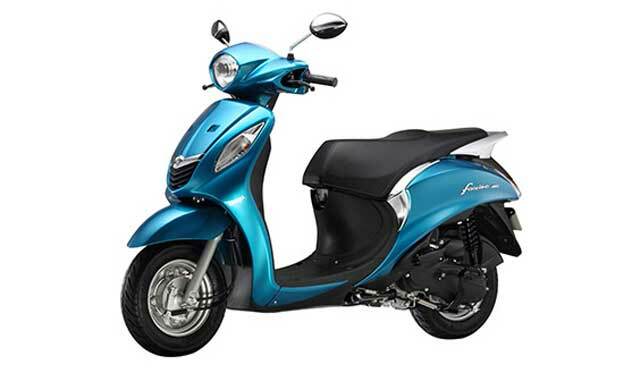 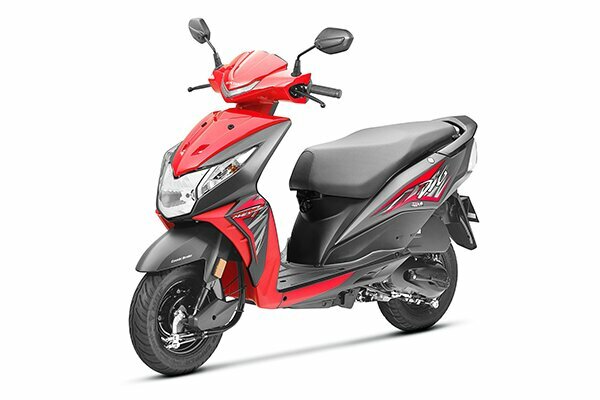 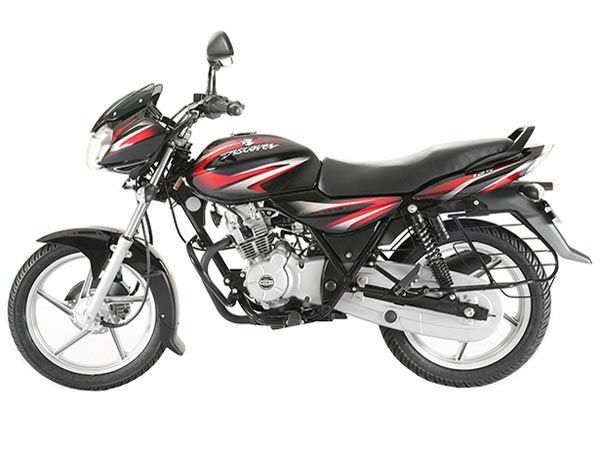 The petrol engine is of 1199 cc, whereas 1047 cc is the engine capacity for the diesel one. 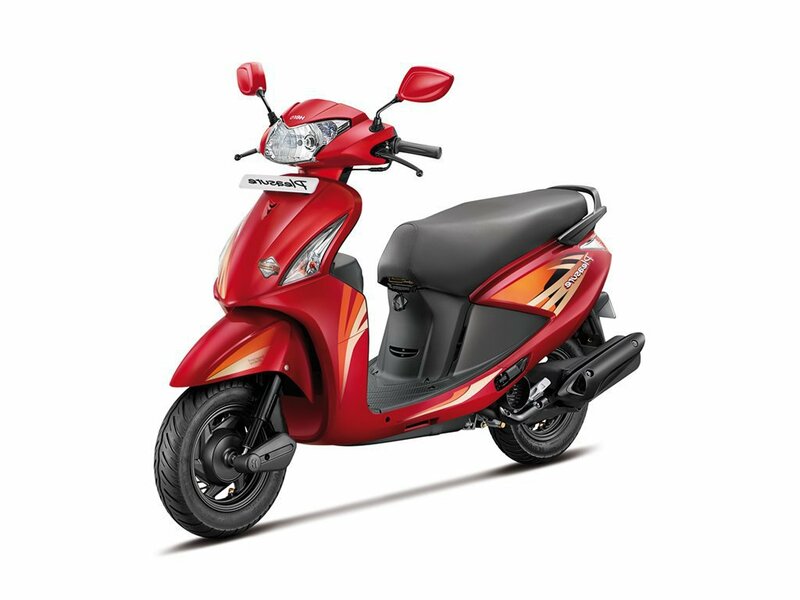 With the petrol variant (Revotron), you get a max power output and max torque of 84 bhp (@6000 rpm) and 114 Nm (@3500 rpm) respectively. 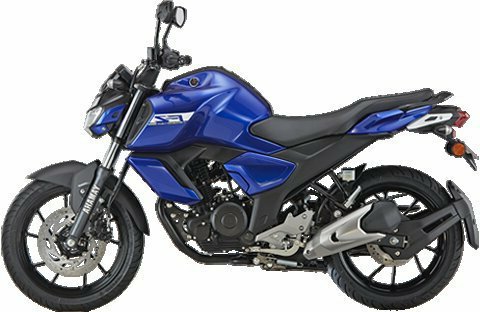 On the other hand, the diesel engine (Revotorq) is capable of producing 69 bhp of power @4000 rpm and 140 Nm of torque @1800 rpm. 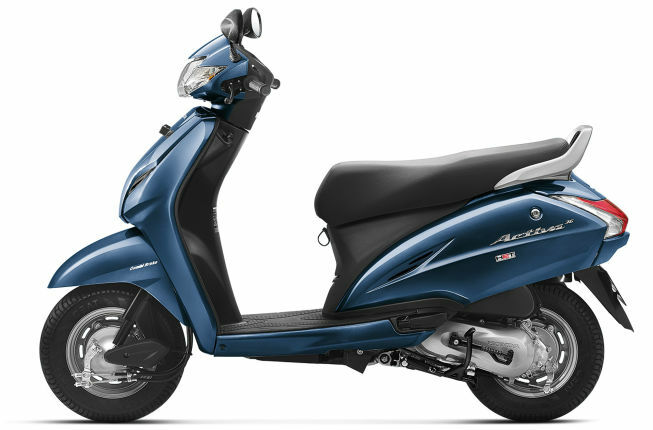 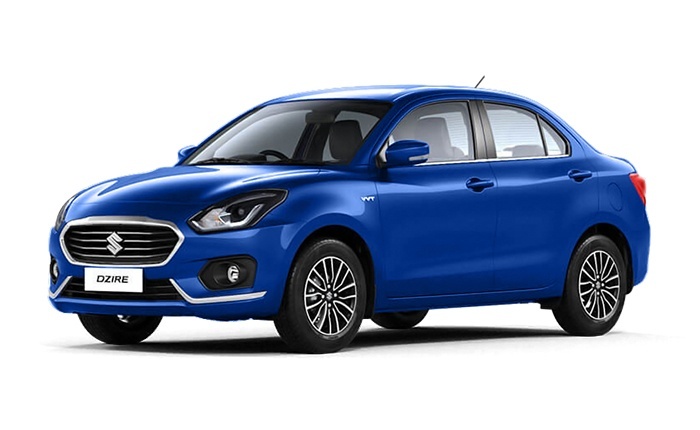 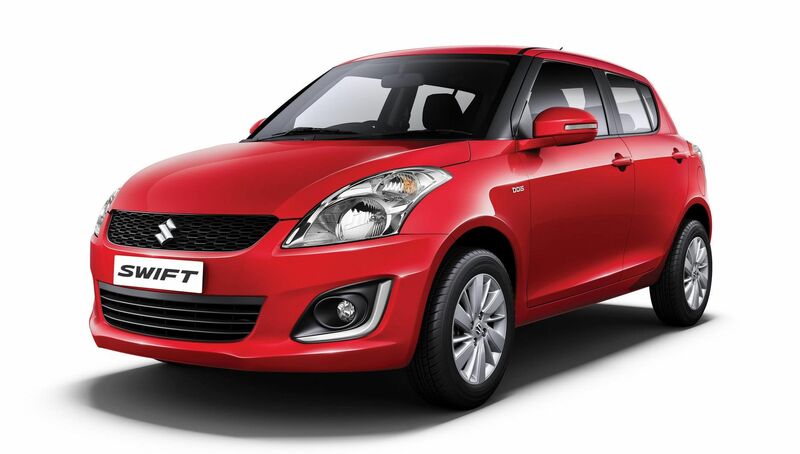 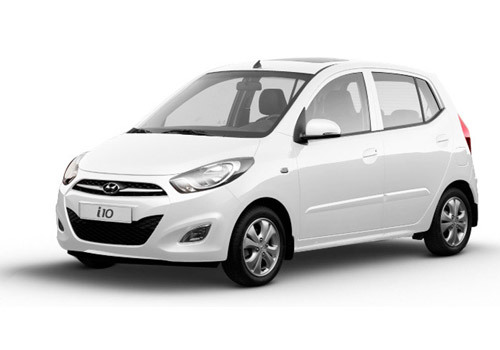 With the petrol engine, you can churn out up to 23.84 km/litre, and the diesel variant can deliver up to 27.28 km/litre. 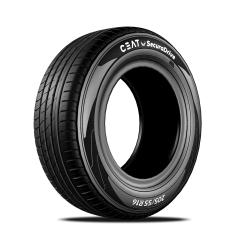 The tyre size is the same in both the variants, and it is 155 / 80 R13. 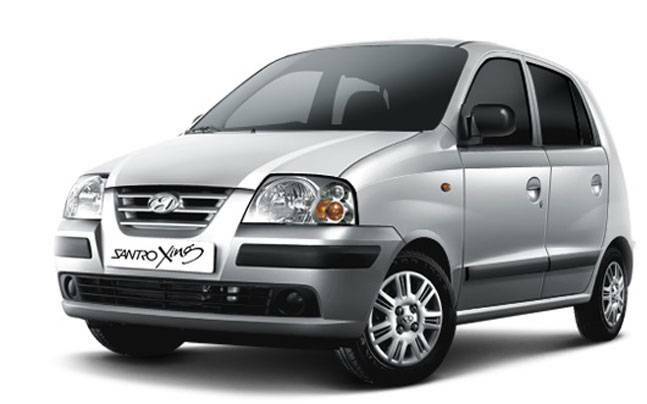 Only the top variant comes equipped with alloy wheels. 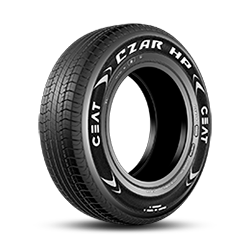 The 13-inch tyres from CEAT can prove to be a true companion for your TATA Tiago. 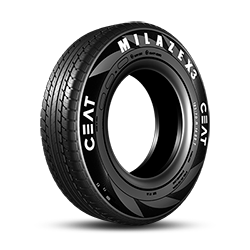 The CEAT MILAZE X3 tyres come with innovative tread compound, which ensures excellent durability. 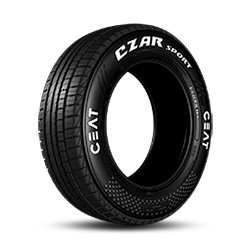 It is suitable for wet and dry road conditions too. 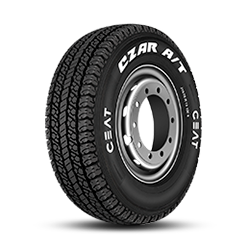 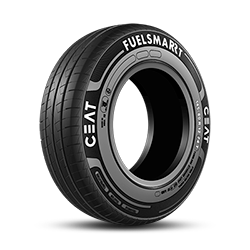 You can also go for the CEAT FUELSMART tyres, which has been designed to deliver better fuel economy. 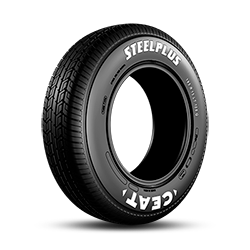 To keep these tyres in good condition for a long time, maintaining the ideal tyre pressure is crucial. 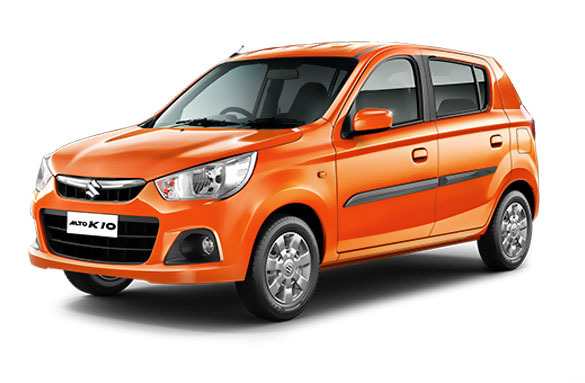 33 to 36 psi is the standard tyre pressure for your TATA Tiago.